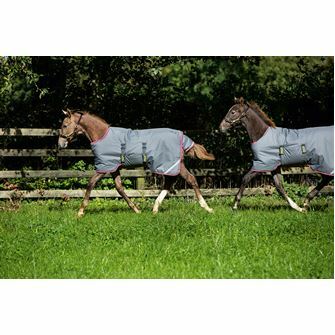 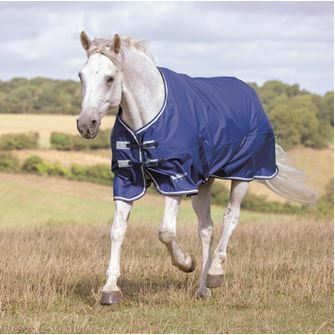 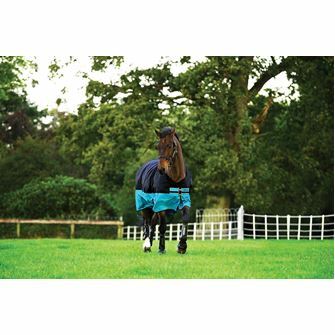 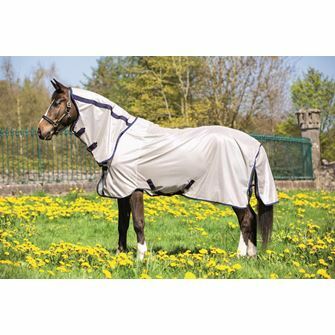 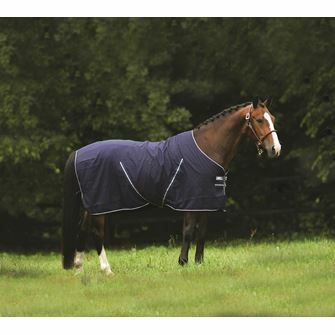 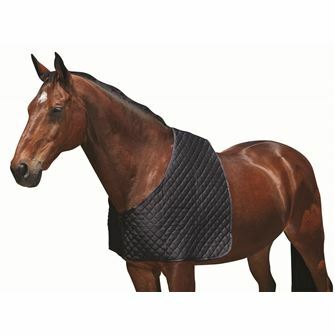 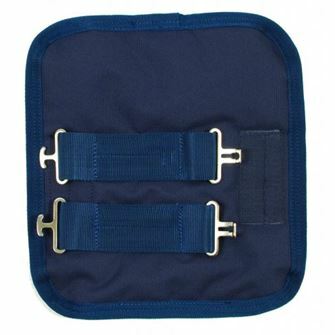 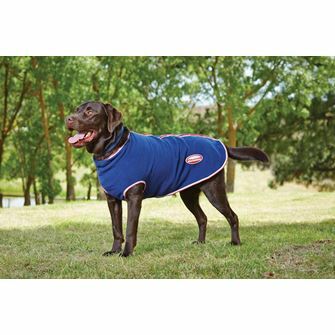 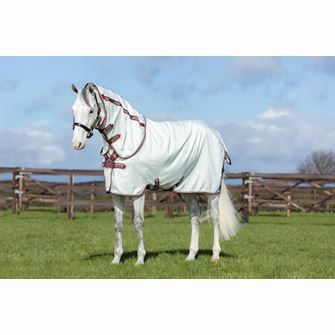 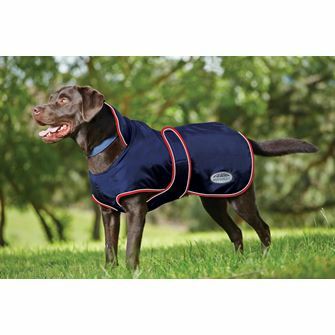 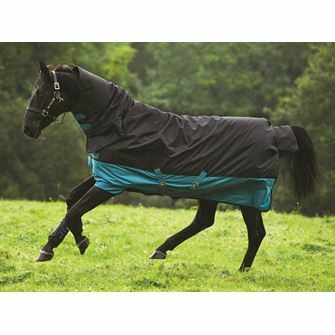 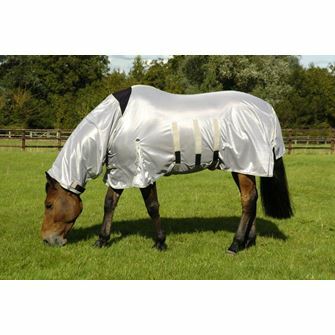 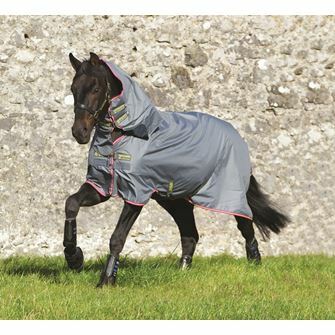 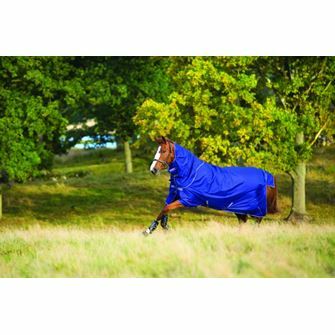 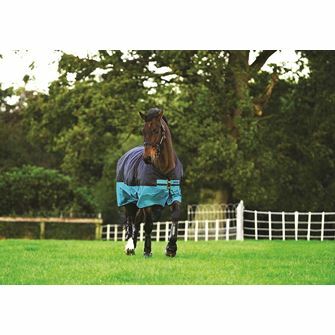 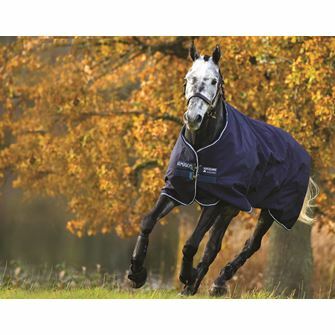 We stock a wide range of horse rugs from turnouts to fly rugs, all offered at some of the lowest prices on the Internet. 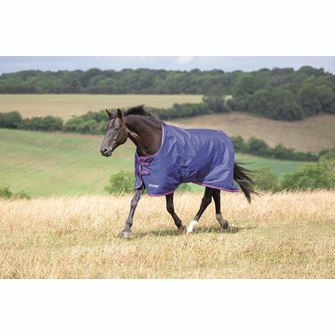 We are one of the largest suppliers of Horseware and Weatherbeeta rugs in the UK, plus we offer a range of other well known brands including Shires, Mark Todd and JHL in each section to fit every budget. 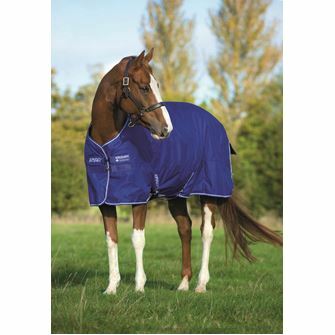 Have a look at our range and don’t hesitate to get in contact with us if we can be of assistance!